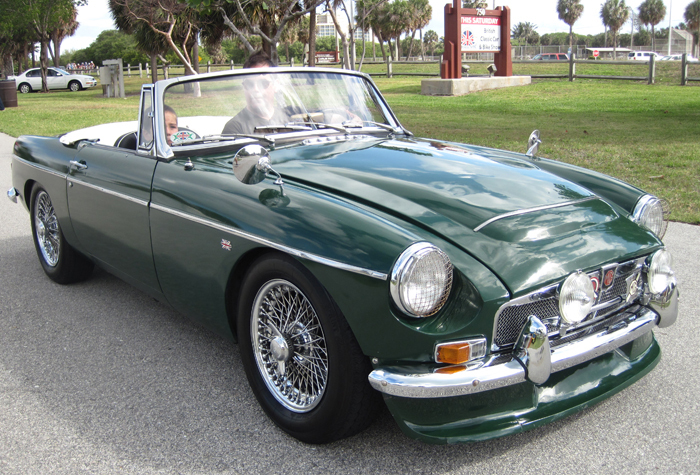 Took my 6-year-old up to Jupiter Florida in Madge, an MGC I've had since fall of '81. Just love the pic - and love Madge too. A quarter milllion miles without a full rebuild and still going strong!